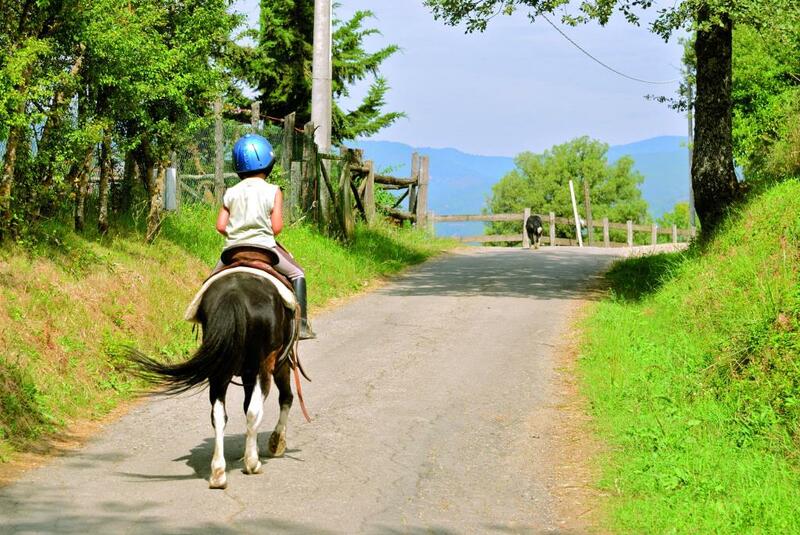 At our farm we also have a riding school and we offer horseback riding. 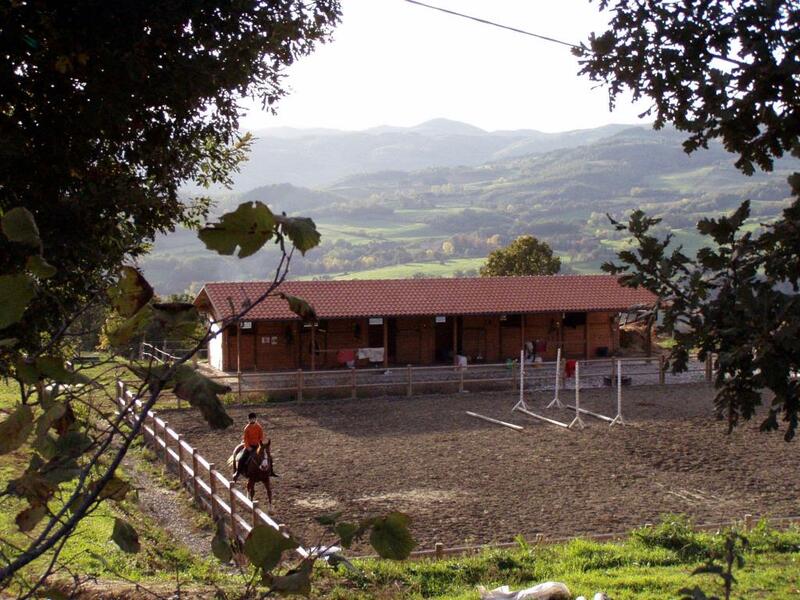 Actually the stables are 2, one our and the other immediately communicating Serena, owner of the organic farm Stefani Serena, adjacent to ours. 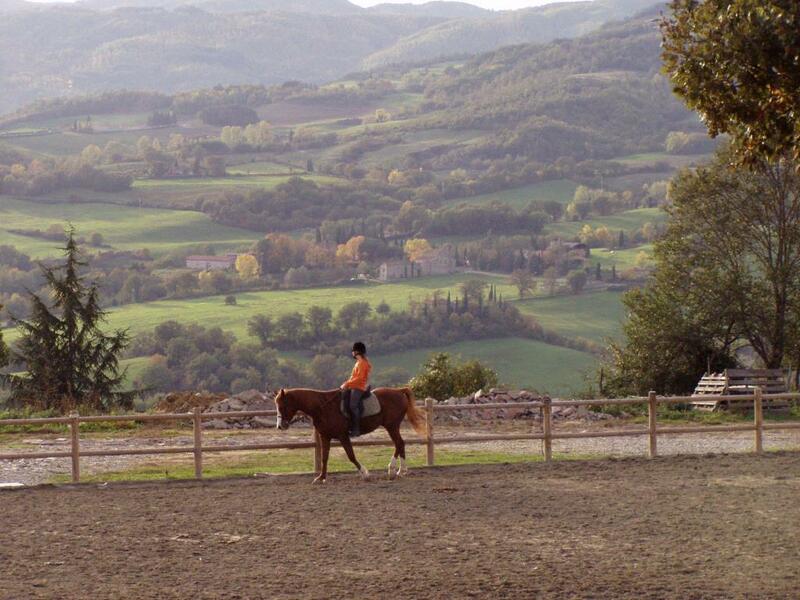 A few years ago Serena created the Equestrian Center San Donato that today operates with such passion and expertise with her husband Sascha Monbeck, a professional equestrian at every level. 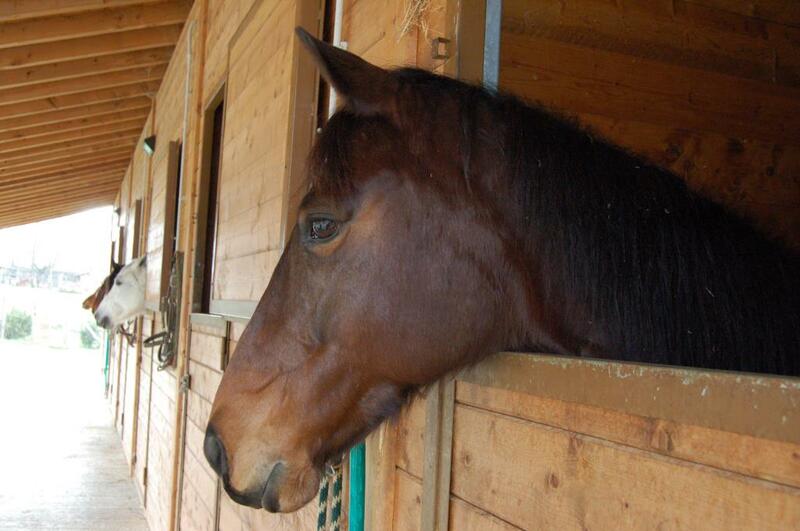 He's a good, but also beautiful (which never hurts! 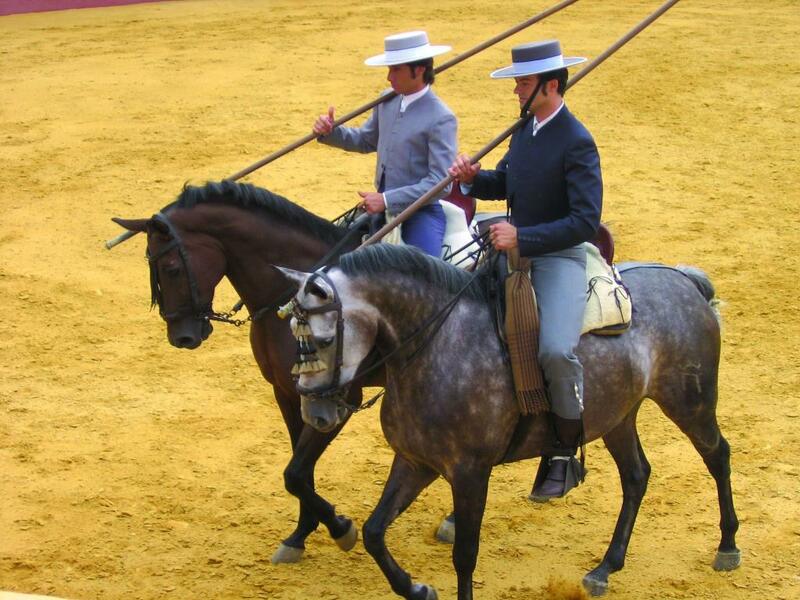 ), tamer of horses . 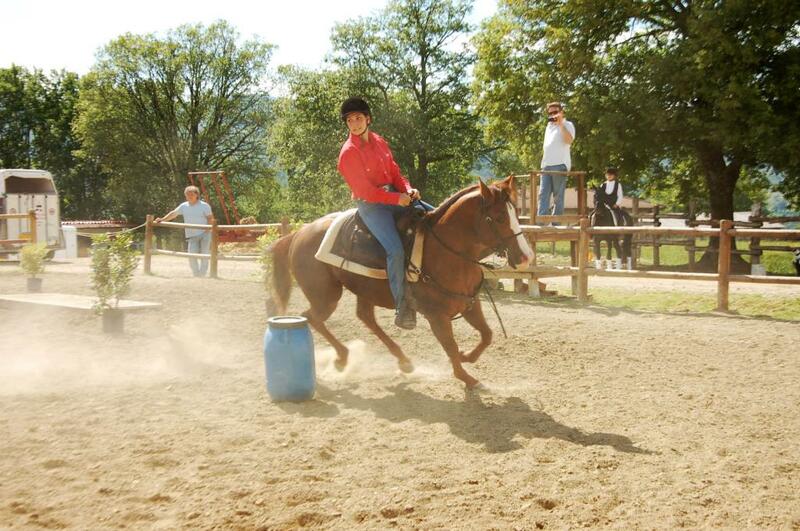 For all equestrian activities are their referents, Serena and Sascha are young, energetic, talented professionals. 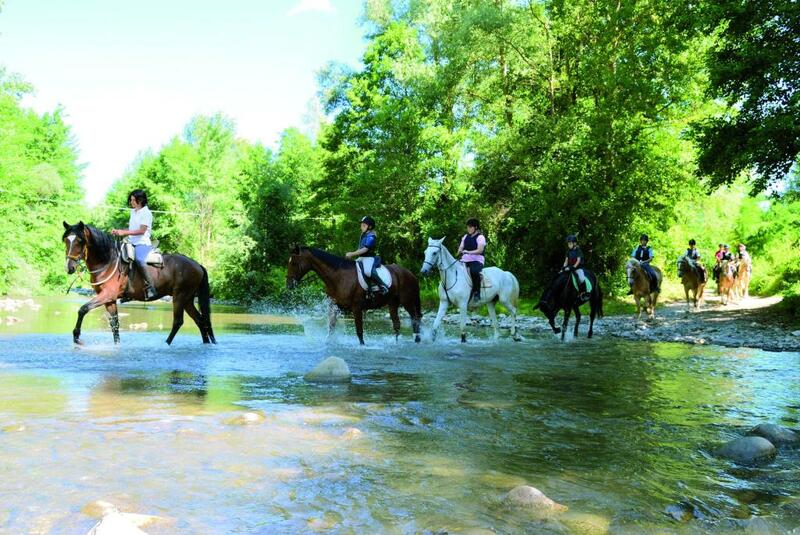 In summer day camps organized for children of various ages, adult horse trek of several days, country walks for all ages, classes of different levels, single or multiple. 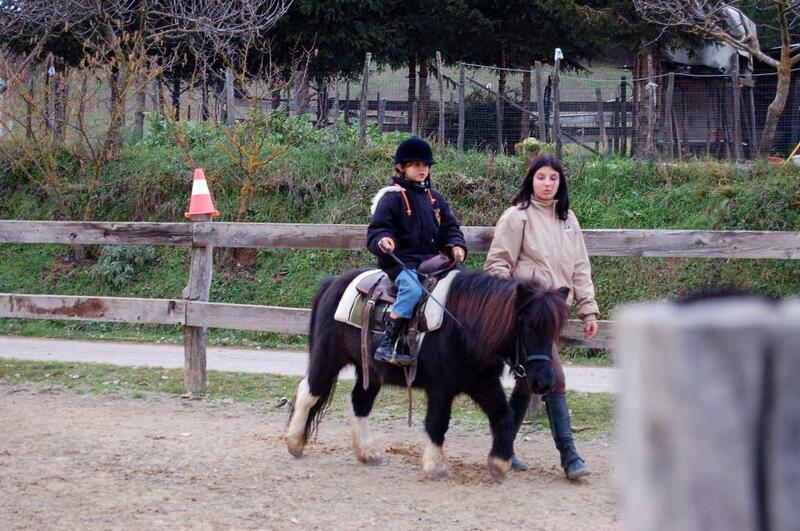 Younger children can become friends of three ponies: one black and white and the other predominantly white. 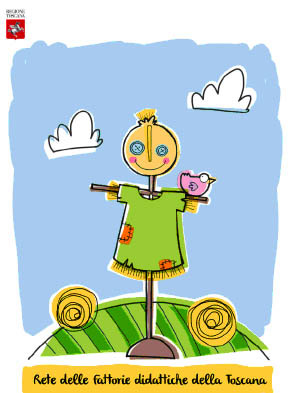 Then there’s another one ideal for the youngest. 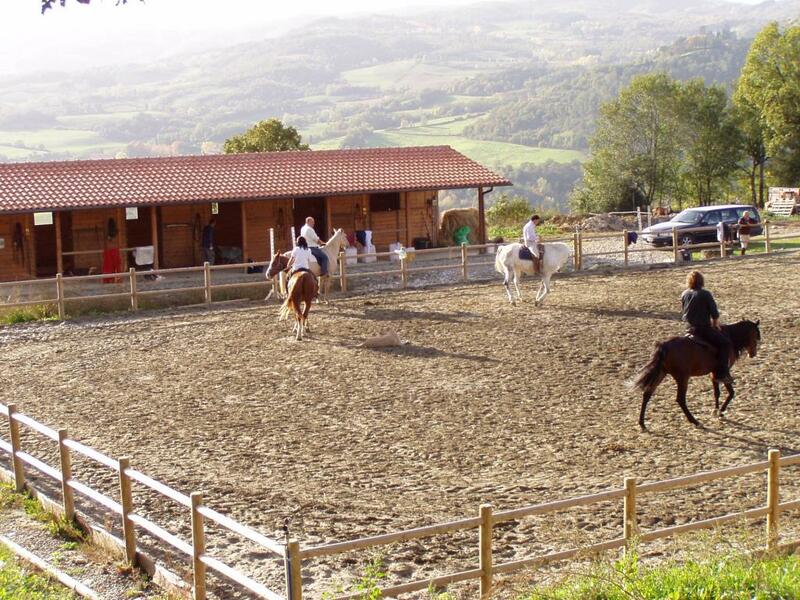 We are also a stage of the horse route of Casentino. 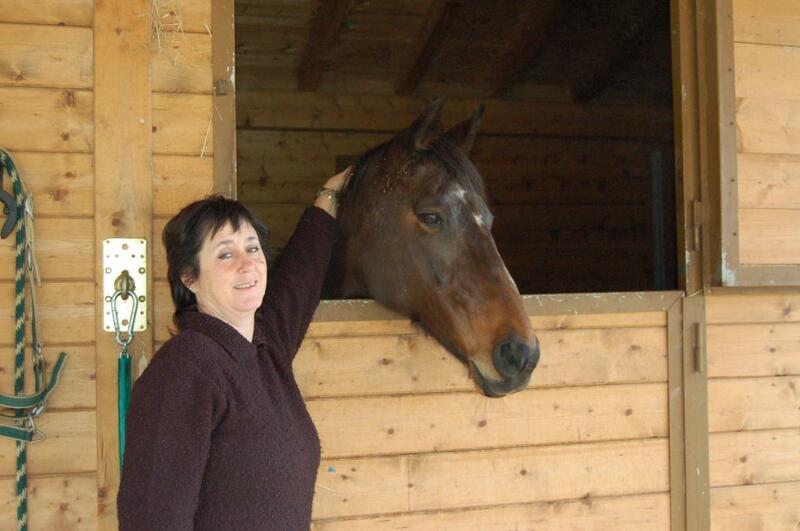 We can take care of stabling and take care of you if you arrive tired and weary: we are waiting for you with a refreshing drink, a nice shower and relax in the pool or in the garden, in a chair or in a hammock, but if it's cold in front of the fireplace or on the couch sipping a warm relaxing herbal tea or a coffee. 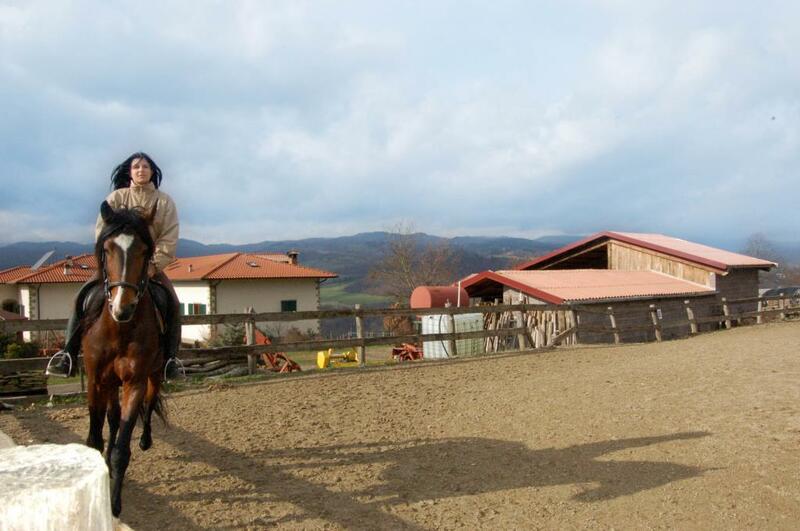 In the stables there is also a nice light enough to ride at night especially in summer when the day is hot. 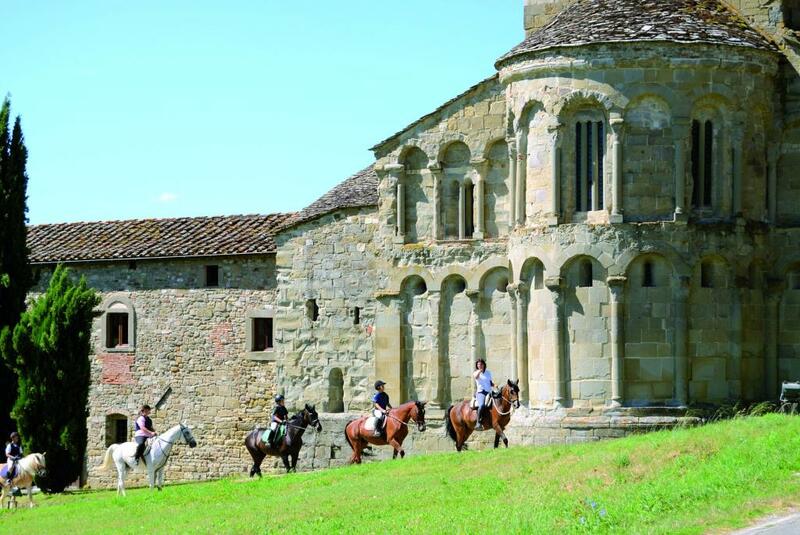 In addition to tame and train horses will also offer horseback riding in the National Park of Casentino Forests and from here it is easy to reach on horseback Camaldoli, the Sacred Hermitage, Romena, Porciano and Poppi. 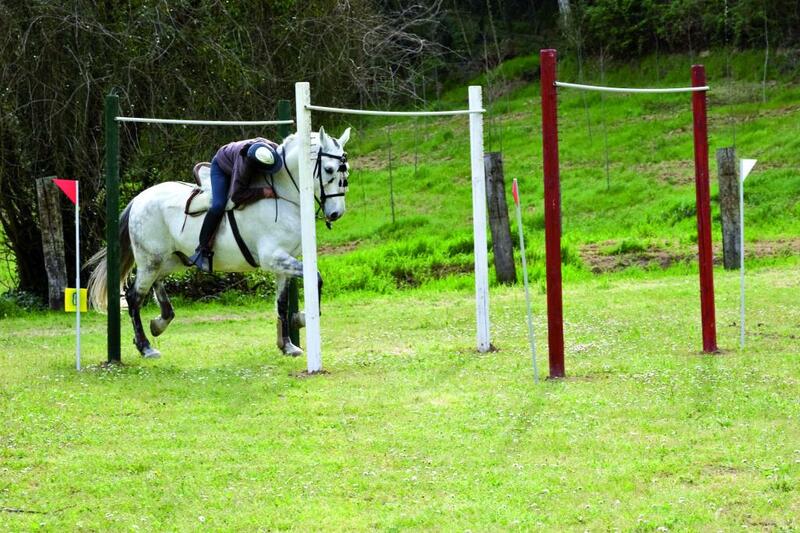 The horses are not hired as bicycles, but you will always have a guide equestrian able to choose routes suited to riders according to different management capabilities of the horse, after an evaluation made by Sascha or Serena. 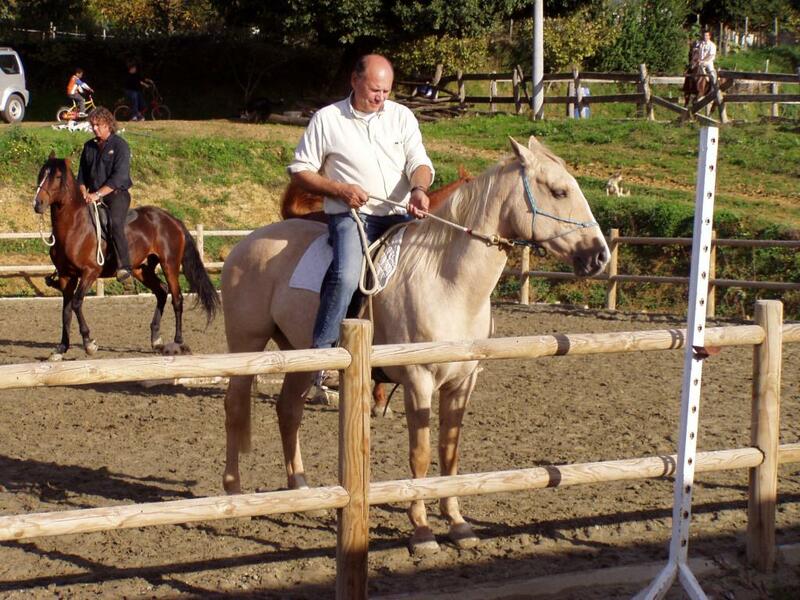 Sascha and Serena organize races, ginkane and tournaments, horse shows and activities with horses. 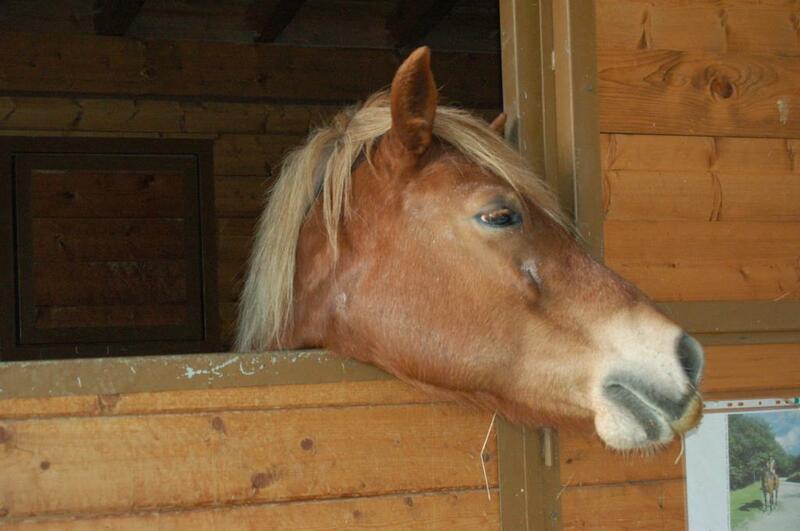 We currently have more than 30 horses, about 10 for the riding school, horses safe, well-trained, to suit all needs. Sascha is prepared, decisive, accurate, a real trainer, I think with a bit 'of time available would be able to ride and blow up even a cow! It’s a pleasure to watch him working! 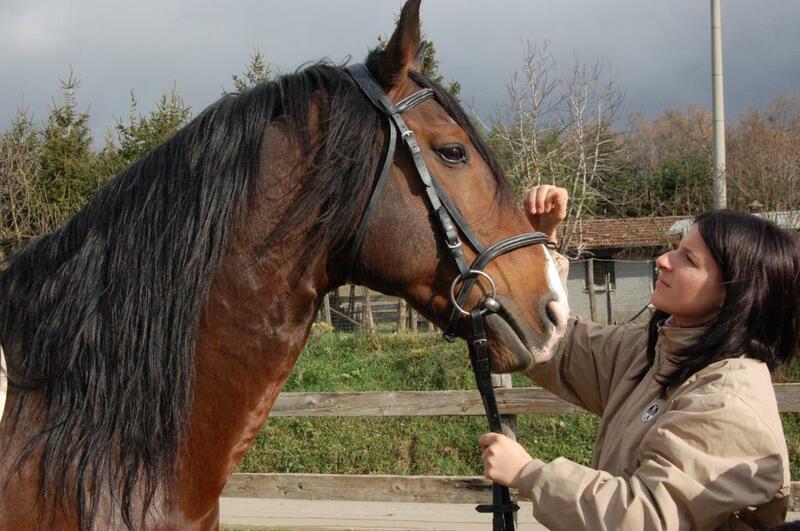 Serena is very prepared and his way of handling the patrons of the riding is easy, confidential, but does not lessen its professionalism, is versatile, available. 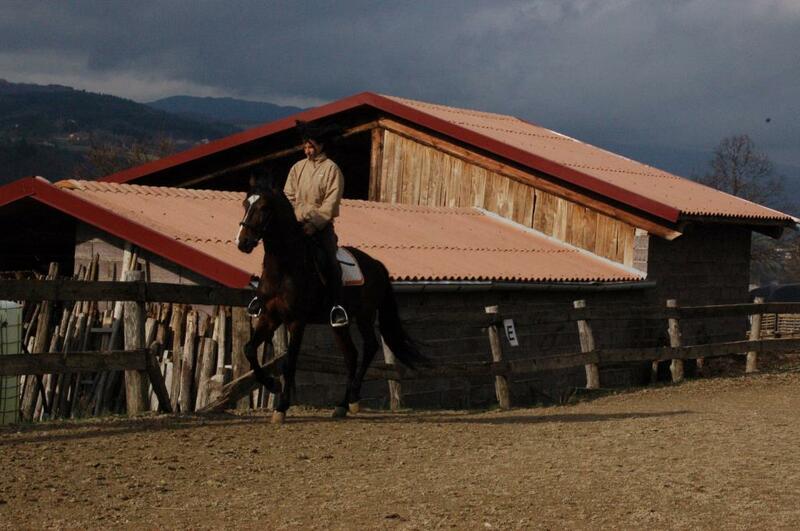 What you waiting for, come and visit us! 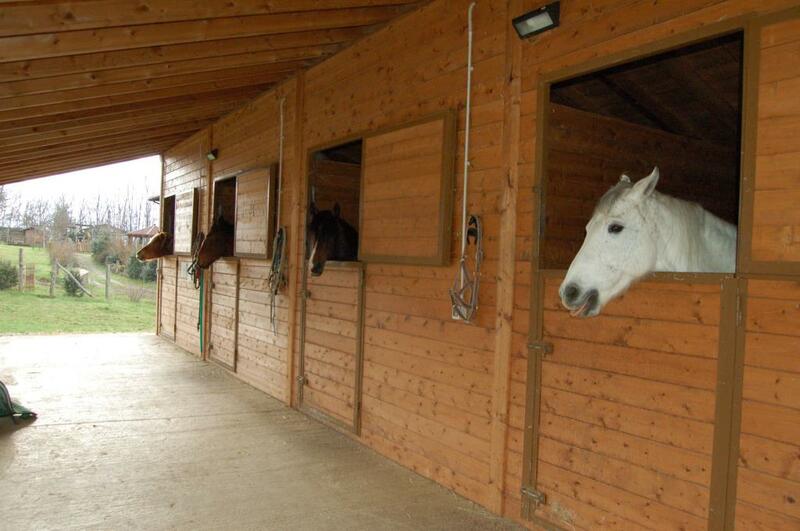 If you love horses here you will find everything you need: rooms or apartments, meals, garden, swimming pool and the right horse for you.